Look at you, blogging! My all time favourite are the bats! Will we see them on here? 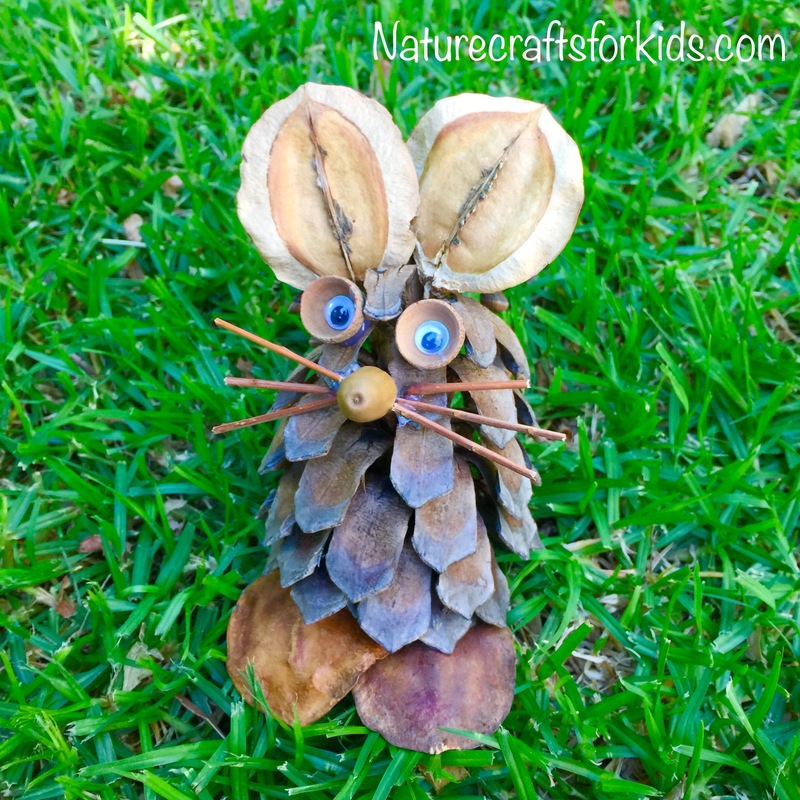 Super cute creations Kate! Thanks Vic! Yes, I will do the bats at some stage.